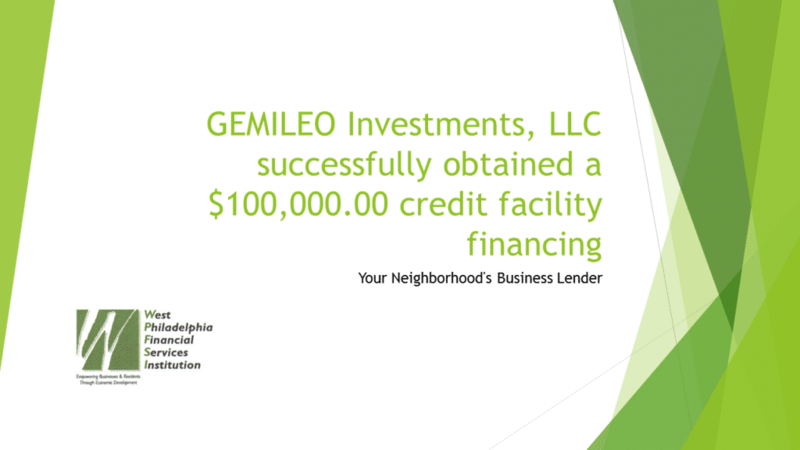 WPFSI successfully provided financing in the amount of $100,000 to Gemileo Investments, LLC, a recently formed small business enterprise to acquire the franchise rights to the Minuteman Press franchise (MMP Bala) located in Bala Cynwyd, PA.
Gemileo is owned by Jude and Edith Arijaje, who also own Virgo Investments, LLC which holds and operates the Minuteman Press franchise for Philadelphia. The Bala Cynwyd franchise has been in operation for 20 years while the Philadelphia location has operated since 2008. Minuteman Press International is considered the leading franchisor in the printing industry and has consistently been ranked by Entrepreneur Magazine as the number one printing franchise in the world. The Philadelphia franchise began operations in April 2008 and was recently named the official printer for the 2016 Democratic National Convention. It has evolved into a one-stop shop that provides printing, design, signage, wide format printing, direct mail services, and promotional items for businesses and organizations in the Philadelphia region. Its clients are small to medium-sized businesses and organizations with printing budgets of $2,500 or more primarily located in the area bounded by the Philadelphia Navy Yard to the south, City Hall to the north, Delaware Avenue on the east and 25th Street to the west. Its major customers include the Philadelphia 76’s (NBA Basketball franchise), Sugar House Casino, Lincoln Field (Philadelphia Eagle’s Football Stadium), and Citizen’s Ball Park (Philadelphia Phillies Baseball Stadium). The company has built a database of some 1,750 actual and potential customers. 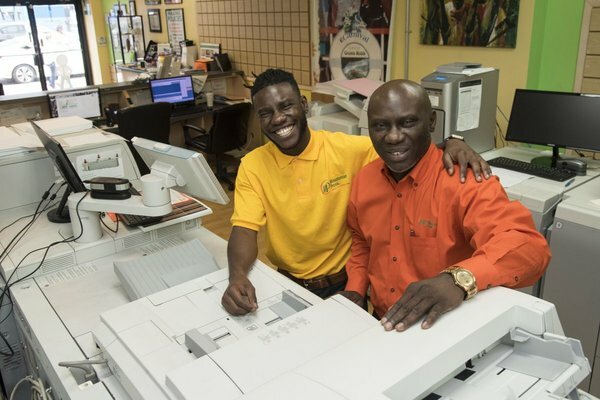 It boasts a 90% retention rate among its existing customers and has won awards from the US Commerce Association and the Philadelphia City Council for delivering superior printing services and providing excellent customer service. WPFSI… “Your Neighborhood Business Lender”.